We are offering high-end quality of Copper Fastener to our clients. 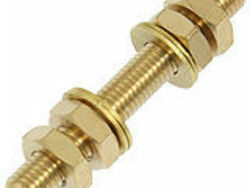 We use certified grade copper metals and sophisticated equipments for manufacturing these fasteners. We examine our offered range of fasteners on various quality parameters before supplying in market. 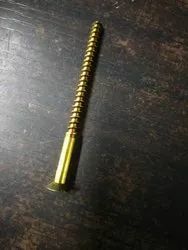 We Provide Full Range Of Fasteners In Lps (Laxmi Precision Screws) Hightensile Alen Cap, Hex, Csk, Button Head, Grub, Nuts, Sun Lock Nuts, Etc.